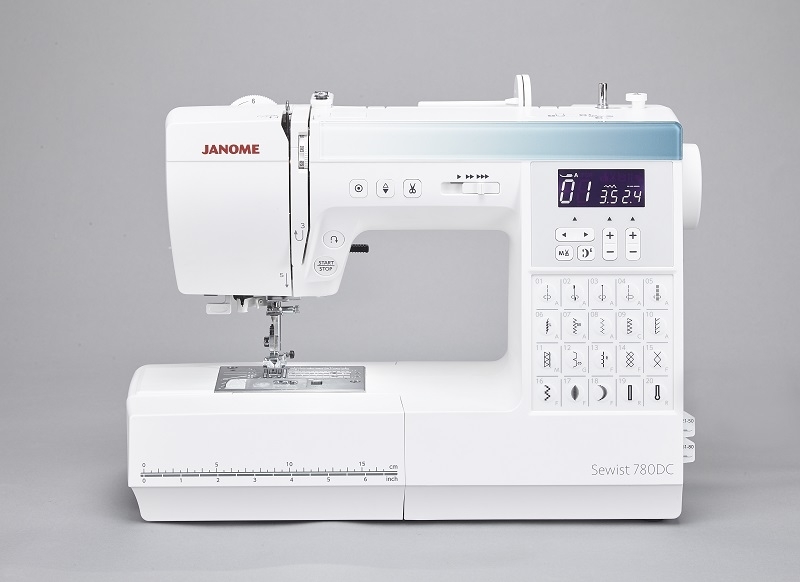 Home > Sewing Machines > Janome Sewing Machine >Janome 780DC Computerised Sewing Machine. Normally £559, Save £50. 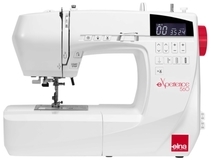 The Elna Experience 560EX is a multipurpose machine that can handle any fabric, no matter how tough. Be part of the maker’s movement and join hand crafted fashion and design fanatics. Customize it, recycle it, transform it any way you want; your Elna Experience 560EX adapts to every mood, every style. 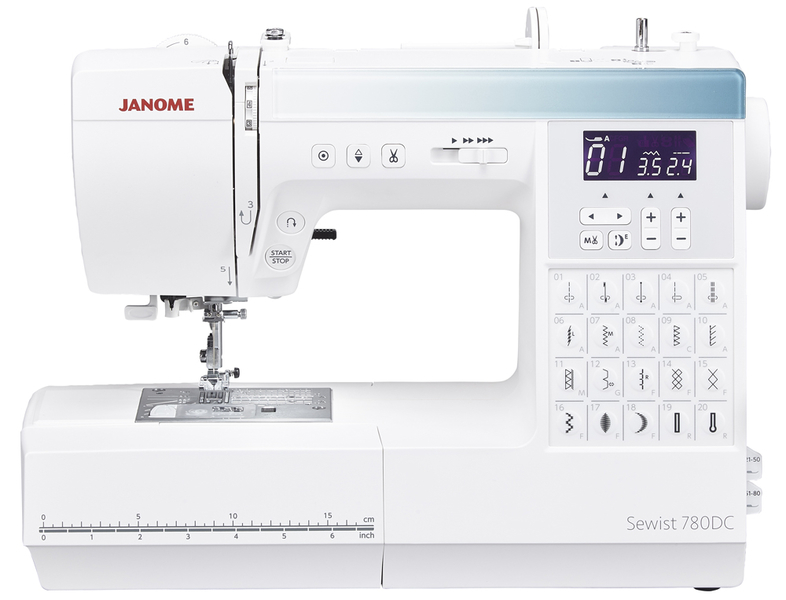 The 560EX machine features a remarkable 100 high quality stitches, 7 one step buttonholes a free arm for tubular sewing. 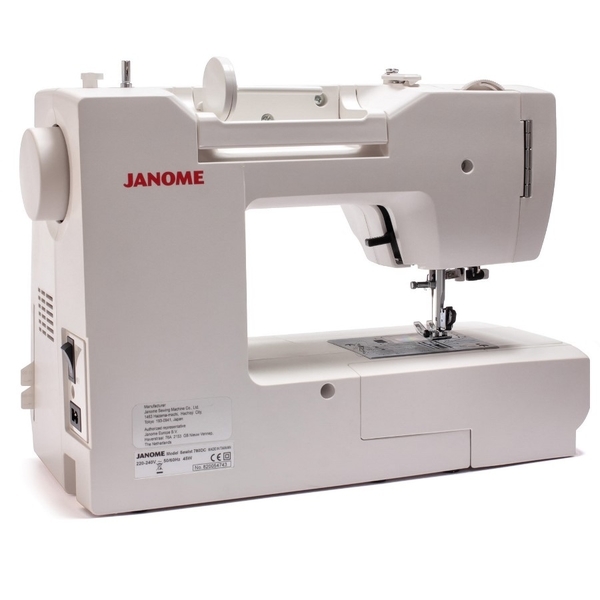 This reliable, all round machine has an auto thread cutter, built in needle threader, LED Light, plus the Stitch reference chart which is stored on the right side of the machine is easily accessible to view the stitches. 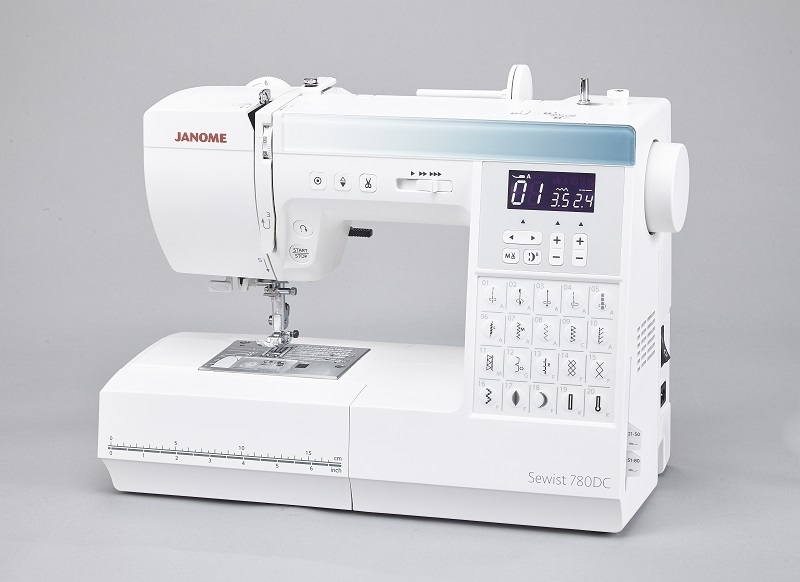 Electronic features also include start/stop button, speed control slider, automatic thread cutter and reverse lever. Elna's new models are simple, speedy, responsive and fun to use - and equipped with the very latest technology. They're a fresh and inspirational addition to your world - brand new symbols of a society that's constantly reinventing itself. Feature packed computerised sewing machine with lettering! 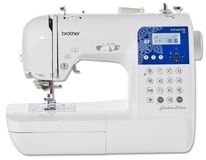 Now is the time to get more creative with your sewing and this machine is an excellent choice, the Brother Innovis NV55 Fashion Edition offers an endless amount of flexibility. Suitable for sewing hobbyists, dressmakers, repairs and patchwork quilters, it’s also suitable for novice and skilful sewers alike. 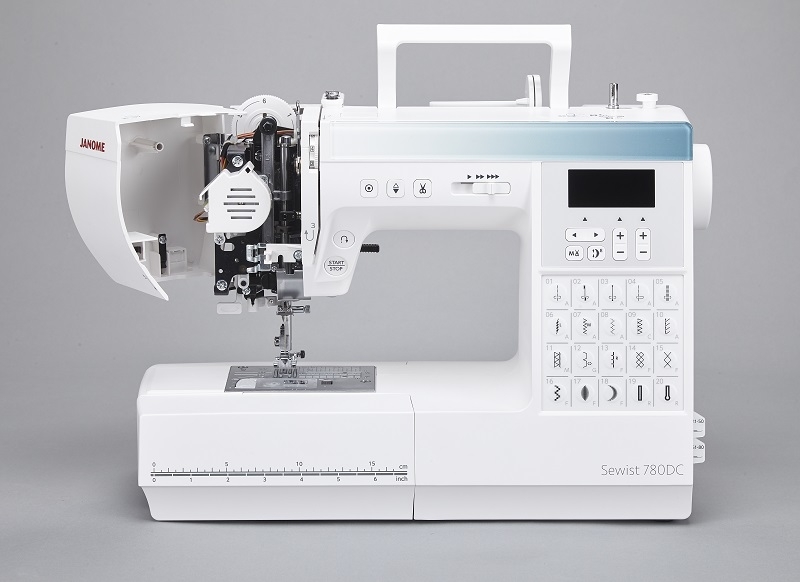 All stitches can be selected quickly and easily with the keypad, making dressmaking a breeze. Add a decorative display to your projects by creating labels or monograms with the built in lettering. 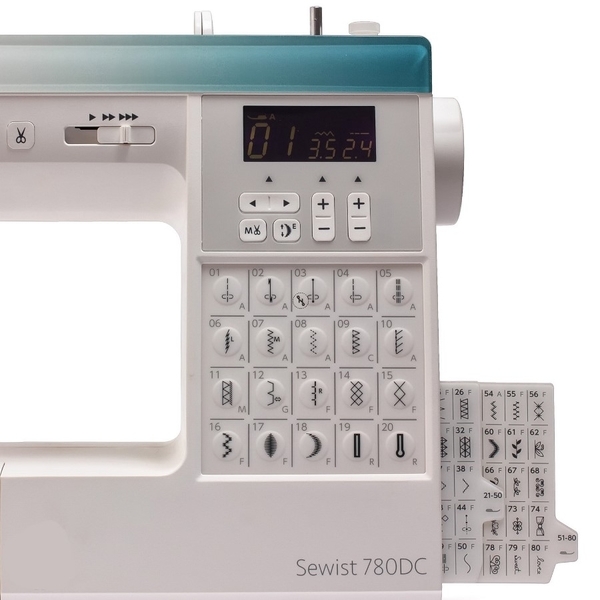 The NV55FE integrated keypad makes it simple to choose from the 80 different stitch patterns which include 10 styles of one step buttonholes, which gives you the ability to create your own stitch patterns, lettering and labels. The drop feed facility offers free motion darning and embroidery and with the LCD Screen allows you to see clearly, the information about the chosen stitch. 80 built in stitches with 10 one step buttonhole styles. Built in Advanced Automatic needle threader. Feature packed computerised sewing machine with lettering! 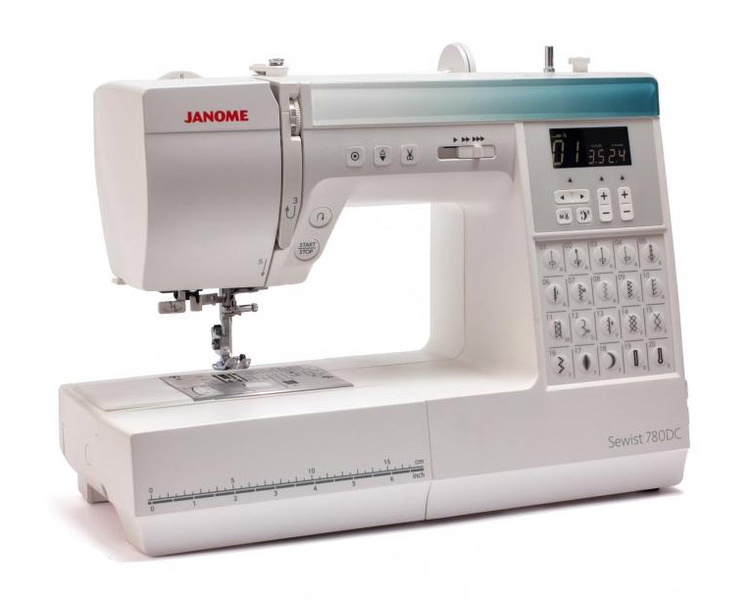 Now is the time to get more creative with your sewing and this machine is an excellent..